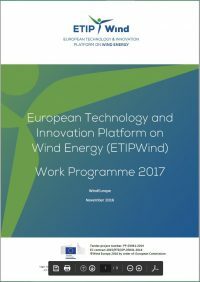 The European Technology and Innovation Platform on Wind Energy (ETIPWind) connects Europe’s wind energy community. 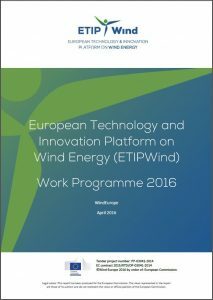 The platform involves key stakeholders from the wind energy industry as well as policy and research institutions. Organising workshops and networking events in order to bring key decision makers from the research community, industry and political environment together. SET-Plan Integrated Roadmap: actions 1 and 2. 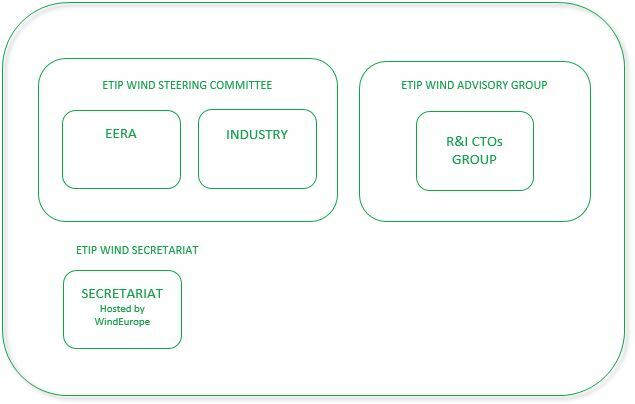 ETIPWind is a reorganisation of the former European Technology Platform on Wind (TPWind) that ran from 2011-2014. 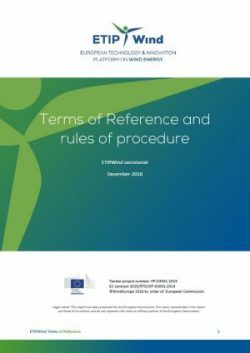 Read the Terms of References and rules of procedure.